Mount Everest is the highest mountain in the world with a peak that soars (8847m) above sea level. 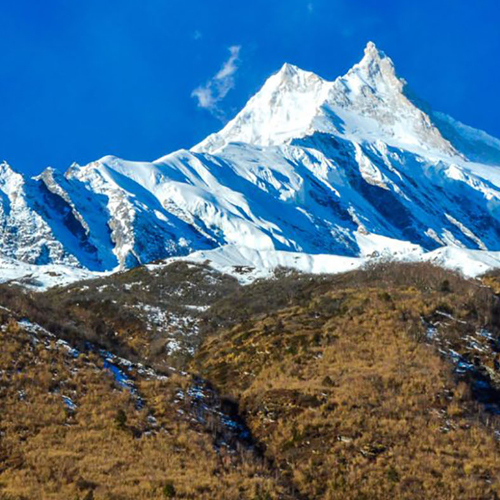 Everest Panorama Trek fulfills the dream of getting closer view of Mount Everest and this trek is one of the short tea houses trekking holiday in the Everest region. 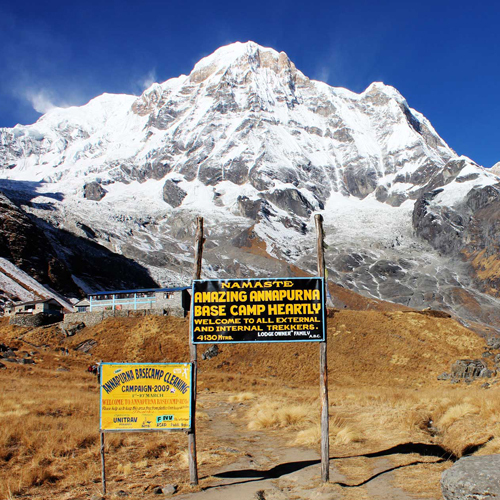 Everest Panorama Trek or Everest View Trek is also known as Tengboche trekking, an introductory short Everest hiking trip in Nepal. This short hiking in Everest leads you all the way half to the Everest base camp which offer the views of stunning Himalayan peaks including the mount Everest from a low elevation in less than two weeks from arrival to departure from Kathmandu. We fly to Lukla (2827m) with spectacular views of the mountains to start our Everest panorama trekking in the Everest region. We hike to the Sherpa settlement of Namche Bazaar (3440m), an unofficial capital of the Sherpas exploring Phakding and Manjo following the Dudh Koshi valley. We will stay 2 nights at Namche and the acclimatization and exploration day allow you to hike toward Thamu and National park museum. Hiking further up we head to Khumjung, city in could, we explore the Everest view hotel, Kunde hospital and Khumjung School in our trek to Everest. 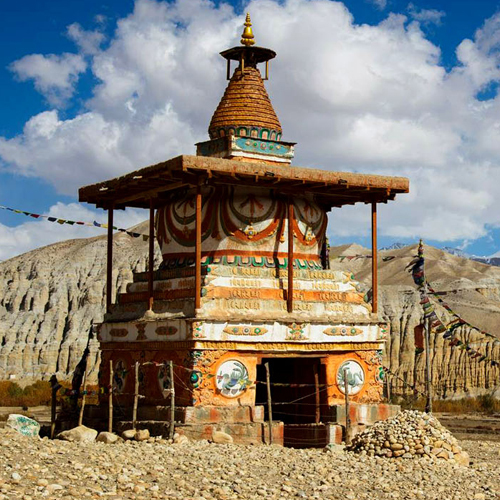 Khumjung monastery boasts to have the Yeti scalp and we have time to check it. We hike to Tengboche monastery, the most famous in Everest region via the different route of Monla, Phortse to witness the mt. 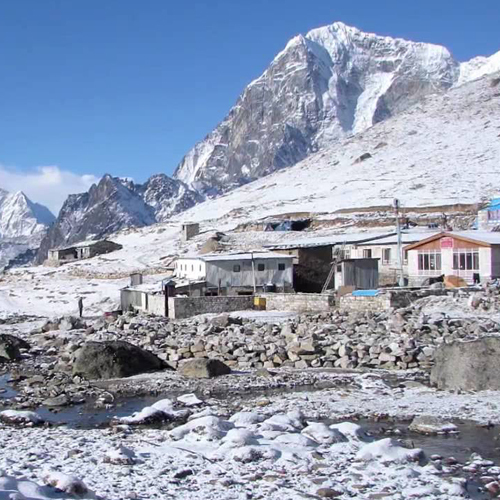 Cho Oyu and Pangboche village to explore the oldest monastery in the Everest region. Tengboche is rewarded with the views of Everest soaring behind Nuptse, Lhotse on north east and Ama Dablam, Kangtega, Tawache on south east. Thus the Everest Panorama trek or Tengboche trekking suits best to those who don’t have time and energy to go all the way to Everest base camp but wish to see the tallest peak of Mt. Everest with parade of satellite peaks all around and to explore the wonderful Sherpa culture and tradition at first hand. Day 01: Arrival in Kathmandu / dinner with cultural program. 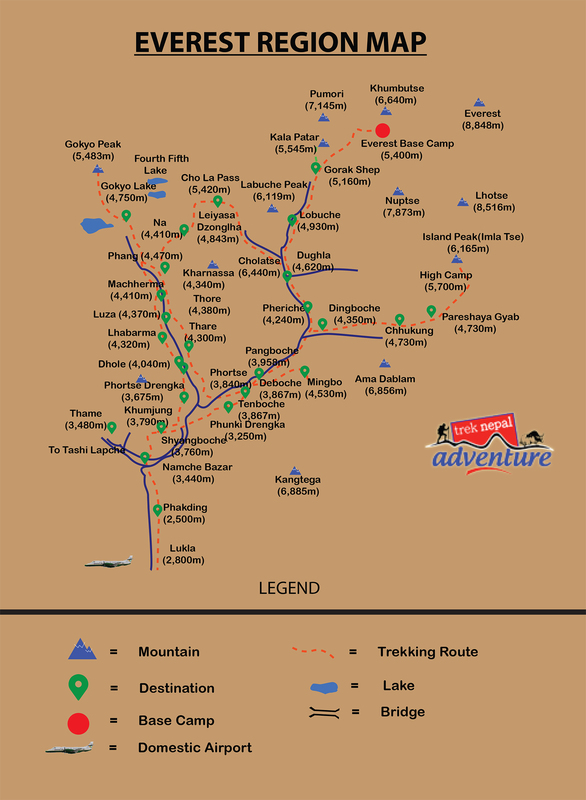 Day 02: Fly to Lukla and start Everest panorama trek. Day 03: Namche Bazaar (3450m) walk approx 7/8 hrs. Day 05: Khumjung (3780m) walks 3 hrs. Your trek guide will be there to greet you and transfer you to the hotel. Simply relax and take pleasure in the fun of driving through the unfamiliar roads. This 3/4 hours easy walk on the legendary trekking trail through the cultured Sherpa villages with its exceptional beauty and the view of stunning Dudh Koshi gorge, landscape and deep valley is unique. One great adventure of a lifetime. Despite long hours walk it’s far more than just trekking. Give time to adapt your body with thin air. It’s not a matter about proving your physical strength, its more about taking pleasure with steady ascend. Short and relaxing walk to the “Valley inside the Clouds”, Khumjung, situated at the base of the holy mountain Khumbiyela is exceptionally sensational. 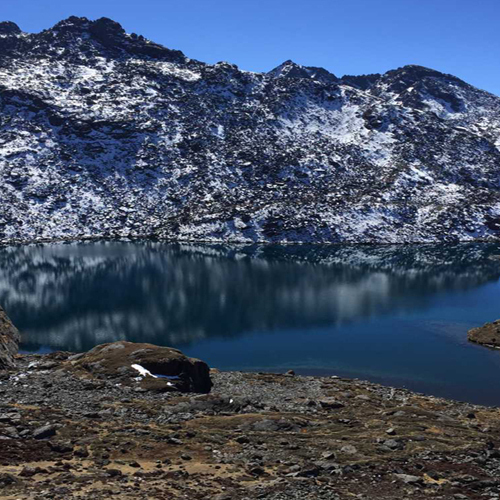 Mong la We skip the overcrowded traditional trial and explore the lower section of Gokyo valley with the most amazing setting. Leaving Phortse we trek to Thyangboche Monastery via Panbuche, the valley of mountain goats. This semi circuit trek through the elevated mountain cliff trail is breathtaking with picturesque outlook. Today we trek back to Monjo via Namche where we still can do our last minute shopping or get ourselves a cup of coffee. Airport pick up and drop upon arrival and departure In trekking; Breakfast, Lunch and Dinner 3 meals per day and overnight accommodation at tea house lodge. Personal expenses are laundry, telephone, alcoholic beverages, bottled drinks (including cold drinks and mineral/hot water), tips for guide & porter etc. Personal trekking equipments for the trek.